Which means that you can always get a new mirror instead of picking up the broken pieces and put them back into place. There's no point fixing it back as there will be cracks and throughout the process of picking up the broken glasses, you might injure yourself too. This mirror, is referring to any "ships": relationships, friendships etc. Of course in any "ships" there would definitely be conflicts and all of us have a choice to repair the "ships", all to let it sink. I guess many of us would choose to repair the ship for the first few conflicts but as time goes by, more and more conflicts surfaced and the scars from the previous conflicts made us give up and let the ship sink. Who's fault is it? I said it's none. Everyone started out as strangers and as time passed we tend to know the other party more and maybe during this period of time you may realize that "oh this person wasn't what I supposed him/her to be." and BAM, conflicts. We all know that conflict hurts both parties and when the amount of hurt is too great, people give up. Perhaps we don't understand each other well, perhaps we DON'T even bother to, Perhaps giving up will be a better choice for everyone. So what's your stand on this issue? Will you fix the mirror, or get a new one? Share you views with me!! Okay ah now for some updates !! Started working last week and when I've off days I would head out lah! Cox at home quite sian really. 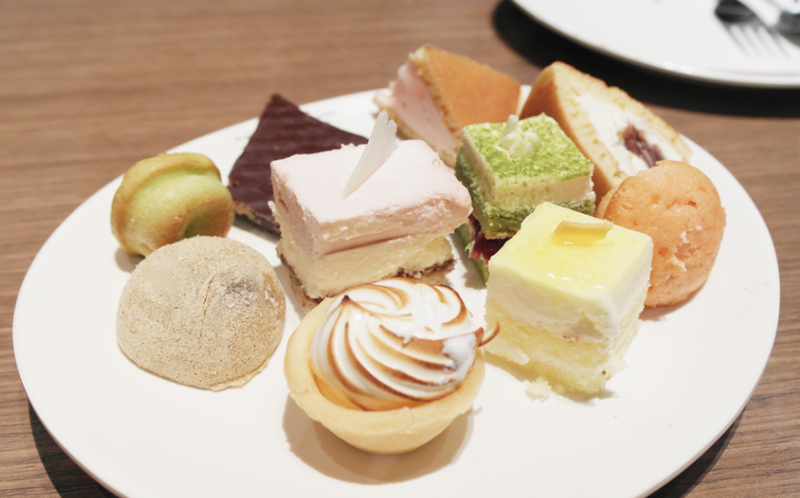 Went to Kuishinbo for their after delights during the weekends with my sister. We quite siao one, stay Bedok go all the way until Jurong just to eat lol! 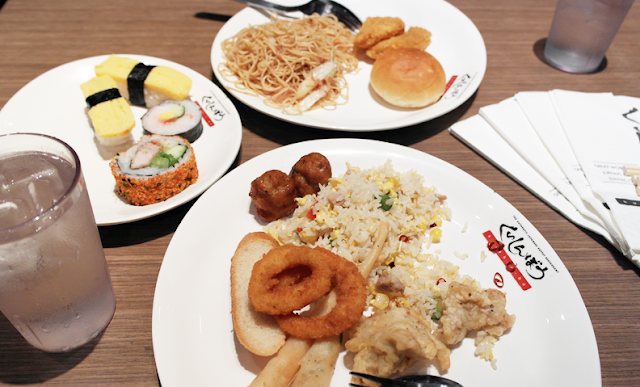 The sushi, fried rice and prawns (the long long thing below the onion rings) was pretty okay, but the rest is just meh. The noodle especially, too dry and no taste one lol. And this is like practically all they have for the mains. Going on to the desserts! 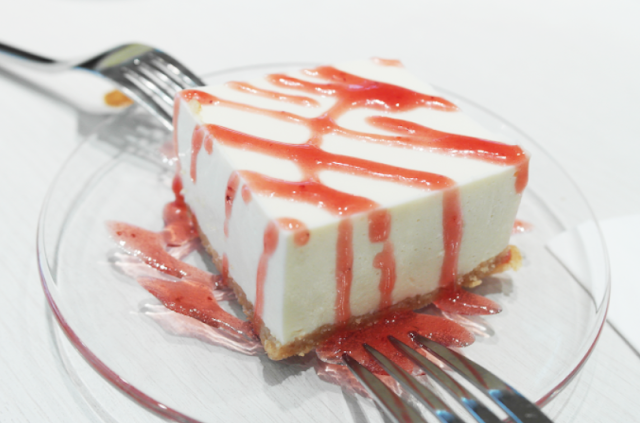 I like the tart and the strawberry cake (I think is strawberry cox it's pink LOL) only. 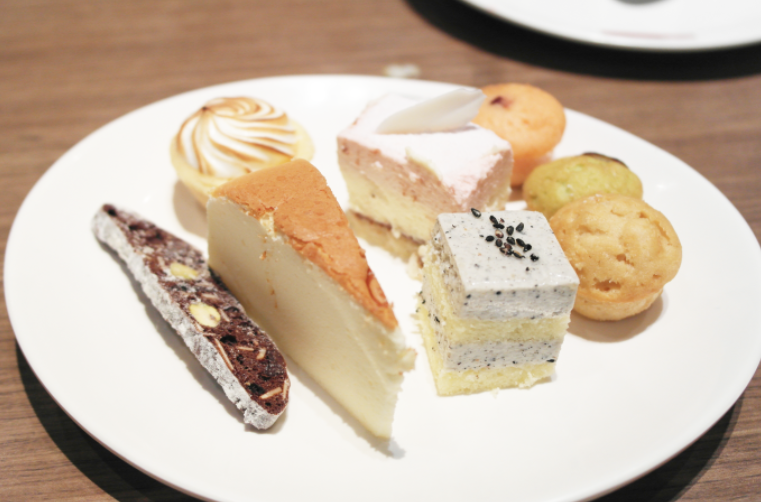 The dorayaki and breadstick also not bad lah but the goma (back sesame) cake is quite :X to me lol. The total bill is like $19.90 each person but I think eating Sakura is much much more worth it then eating the after delights at Kuishinbo. I get much more choices at Sakura while paying like $4 more lor. Also went for the movie preview for Disney planes with Jacqy yesterday and we lunched at Shokudo Japanese house first before heading for the movie! 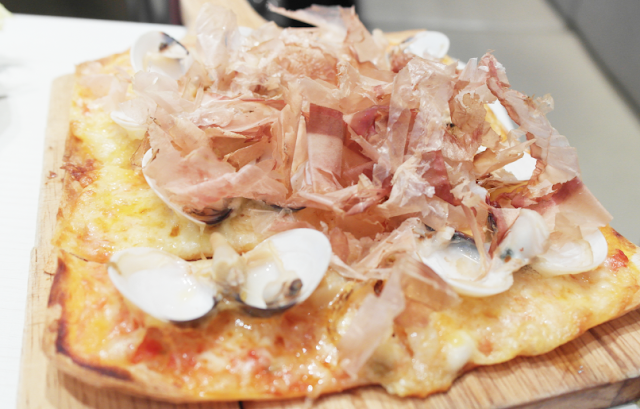 It's served with Wasabi Mayonnaise but I don't take wasabi so I didn't try it. 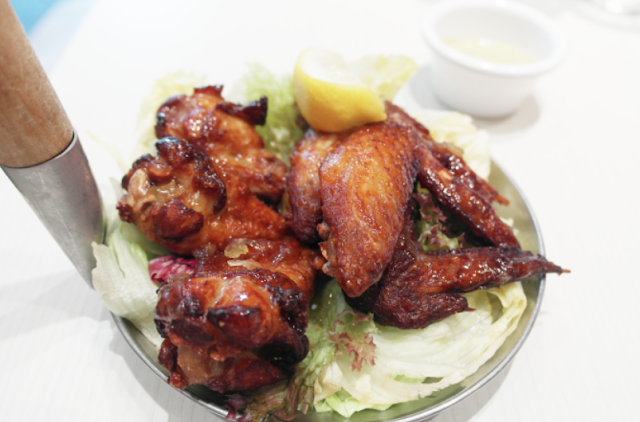 My friend said that the wasabi taste was too strong with the wings though, like it covered the taste of the chicken. I like it on it's own, Quite yums! The omurice is just average lah, but I kind of like the breaded chicken cox quite crispy hahaha! Not bad also cox there's strawberry sauce hahaha. But I think abit hard ah, cox I thought the name is call "tofu", so suppose to be soft right? lolol. So this meal costed us about $50 bucks in total and not really filling somemore. But food wise quite okay lah I think. Headed over to vivo for the movie preview and I'm quite excited cox it's disney and it's my first movie with Nuffnang! Collected our tickets and we headed over to the candy floss counter to get our candy floss! 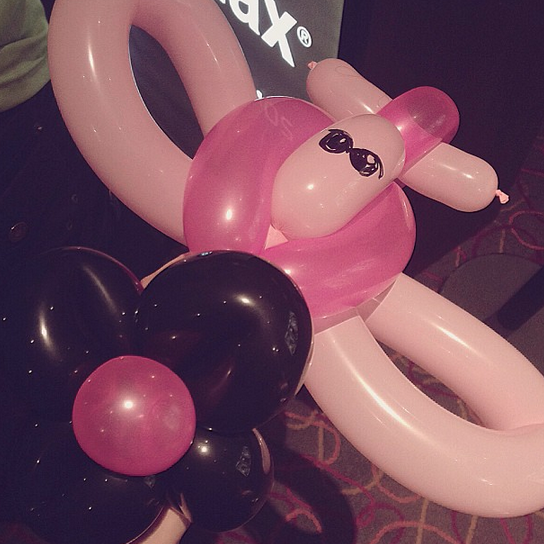 Beside the counter have balloon sculpture somemore! 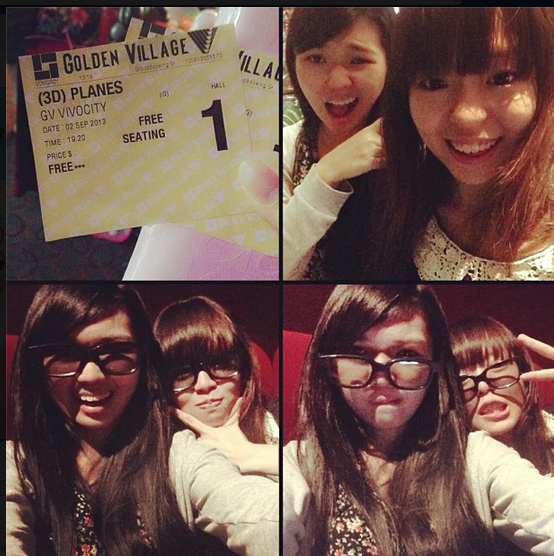 I told my friend about it and he was like "wtf you go movie preview or you go funfair" LOL I LAUGHED. And here's my pink plane!! Disney planes is quite inspiring! I'll rate it 8/10 if you want to watch! When is disney movie not awesome you tell me?! Yep that's the end of my blog post! Will blog about my work + workplace soon ! By the way Macaroonsmelt have launched it's 5th collection! New balance, paddlepop, obey, denim.... everything there lah faster go shop !! 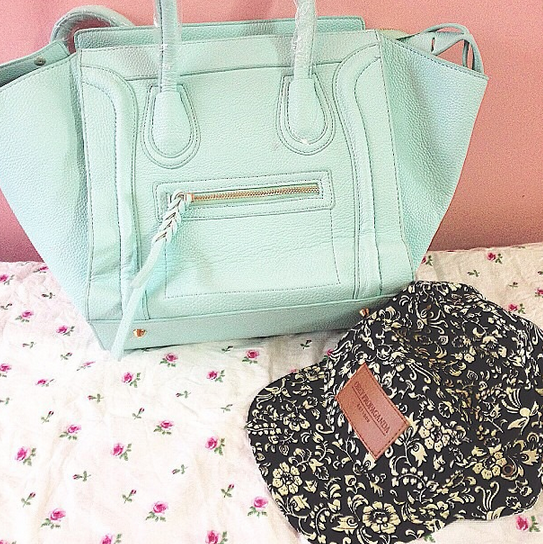 My sky blue celine inspired bag ($30) and obey propaganda snapback ($15) !! Both can get from Macaroonsmelt !! Click on banner to shop! 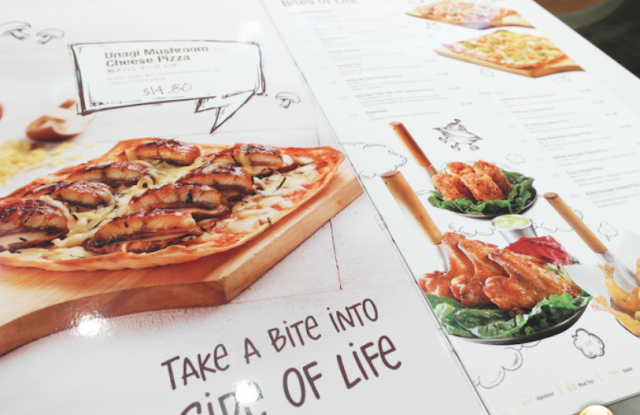 PROMO: Quote "FANF5" FOR 5% OFF TOTAL BILL + FREE GIFT! !